Our editorial team, lead by Dr. Jason Lupoi as well as our VP of Program Management, Adam Headley, are working day and night putting together the most impressive speaking agenda ever seen in the cannabis science industry. We also appreciate your desire to connect with your peers. 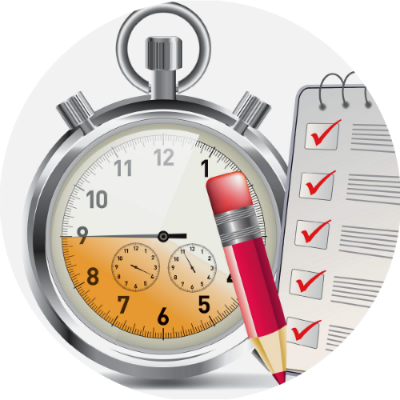 You’ll enjoy extensive networking opportunities from dedicated networking environments. Terpenes and Testing World Conference is the not the world’s largest and most technical cannabis science expo. Rather we strive to provide the most quality information and lead generation for this niche space, and make sure it’s in a way that speaks to everyone. 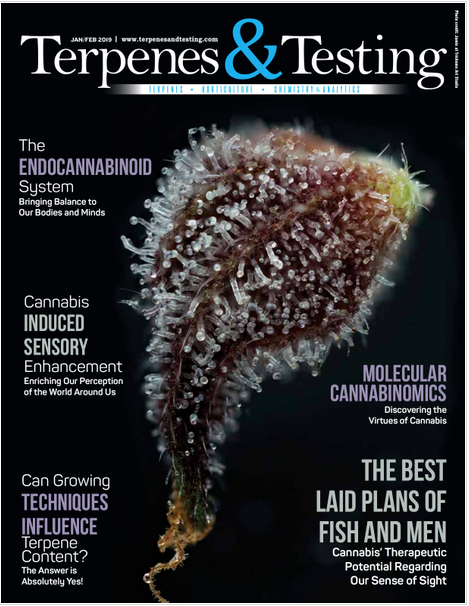 It is the power of our magazine, Terpenes and Testing, that makes our conference different than any other. Our magazines reach and speak to the people you want to talk to, and we do it all year long. 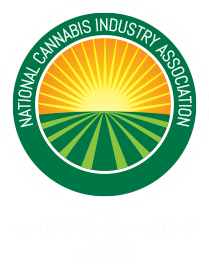 Our conference pulls together cannabis industry experts, equipment manufacturers, testing labs, research outlets, medical practitioners, policy makers and consumers. This is not a one time shot for us. All year long we focus on producing quality content targeting and educating about cannabis science. We want to contribute to the industry and do our part. Join us at the Pala Resort and Casino (yes, we are the first non-tribal cannabis event to take over the venue for two days), for an exciting conference providing the most targeted networking in the industry. At our inaugural event we hosted over 1500 attendees from all over the world.